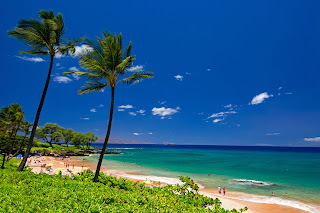 The Global Small Business Blog: Live in Hawaii? How About Selling to the Rest of the World? Live in Hawaii? How About Selling to the Rest of the World? The Hawaii State Trade and Export Promotion — Export Readiness Program is designed to help small businesses go global. Hawaii recently received the largest export grant award in the nation!